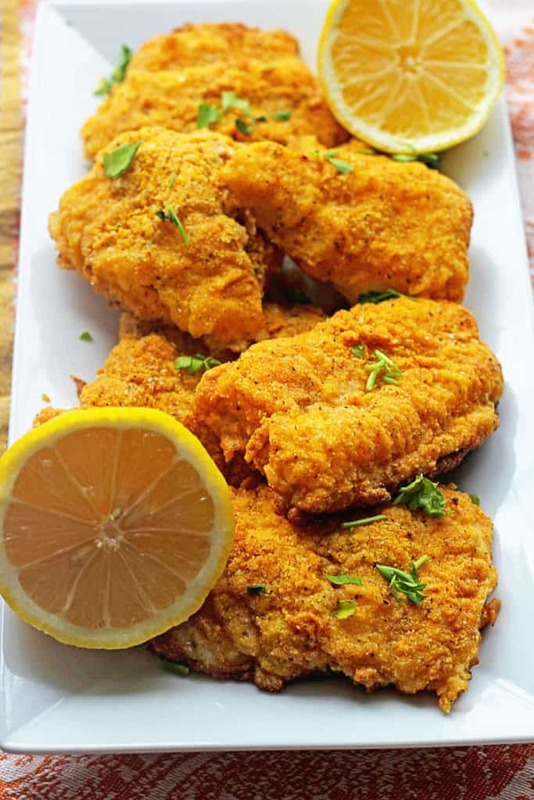 No frying is necessary for this Spicy Oven Fried Catfish recipe, and you won’t even miss it, trust me! The flavor is perfectly spicy, the breading is crunchy, and the fish is flaky and moist yielding the most spectacular results. Thanks to cayenne, paprika, lemon pepper and a hint of hot sauce, you get all that Southern spice you crave without the guilt. In fact, these would be fantastic served with my Baked Sweet Potato Fries. 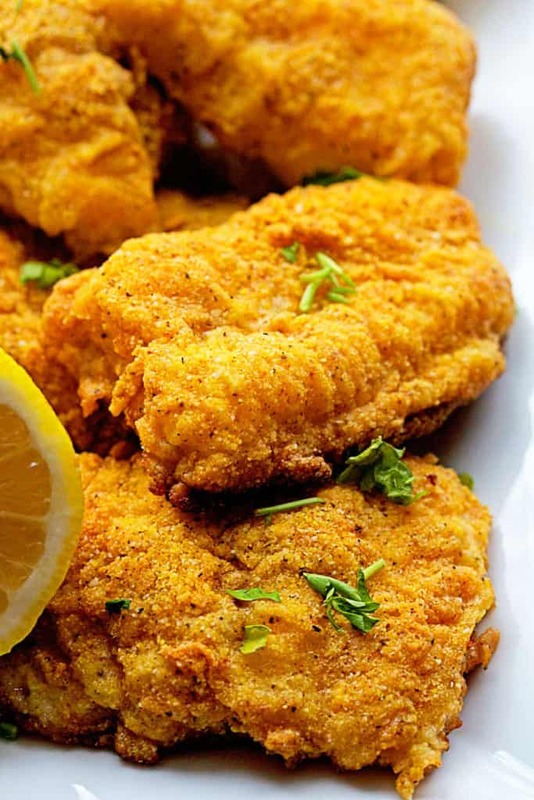 Because this oven fried catfish recipe is so on point, I’m thinking about throwing my family’s first fish un-fry. Wonder how THAT will go over!